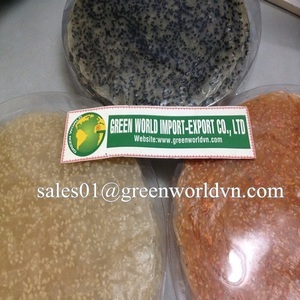 Listing Description : Vietnam became one of the main export canned fish, meat, fruit, vegetable all over the world. Vietnam is ranked the second in the world for quantity and the third for quality. Farming and fishing are our traditional jobs, yearly propotion gains thousands of ton. 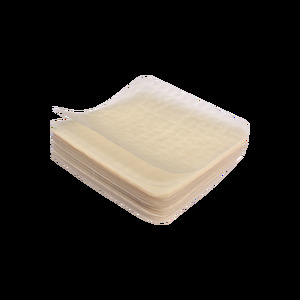 - The storage condition: Put a dry and cool place, avoid a humid place. 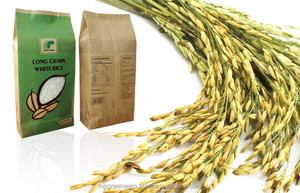 The bags of rice are stuffed at total Max 25MT into one 20ft container. 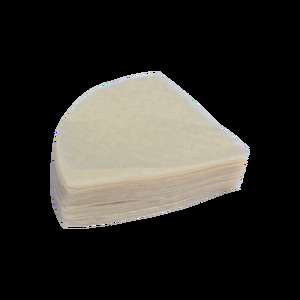 Private Label is available, please contact us for more information. These green peas are packed in the most convenient and well-de-signed bags that you can easily bring them along with your travelling trip, enjoy them while chatting with your friends, or giving as a special gift. 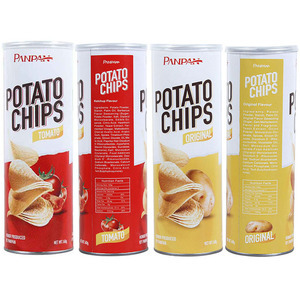 We have more than 140 distributors, 40000 retail outlets and achieved 80% of market share in Vietnam. Why Should CHOOSE US Premeum Quality, Since 1984 Brand Large Volume, Large Discount Marketing Support in Buyer's Countries. Before contact you in this regard, I would like to take a chance to introduce our company to you. We have been dealing in this field more than 20 experienced years, we have exported large quantity every year to many countries in the world. We are willing to supply product with the best price and good quality for you Always welcome your feedback and order ! Hainan Yi Ran Biological Engineering Co., Ltd.
Quality proof product control. Flexible production capacity with short lead time. Competitive price vs product value. 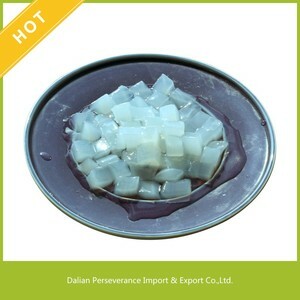 DRY FISH MAW , BEST QUALITY - BEST PRICE - TOP PRODUCT WITH BEST PRICE ! Or you can send me a picture of the type you want then we will check and quote you the best price. For T/T mode, at least 30% the total value of the contract shall be paid in advanced as deposit amount before the shipment date. Of course, if you have special requirements on them, we will according to you. All products: No artificial flavors, no colors, no preservatives, more secure, more healthy. We will help you to develop products according to specific formulas and suit the needs of your product. 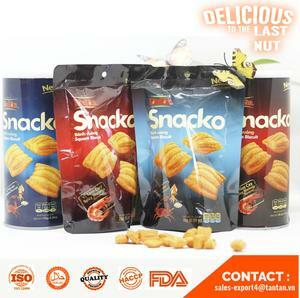 All products: No artificial flavors, no colors, no preservatives, more secure, more healthy. Vietnam Food Export Products has been the major product in the Packaging Bags market over the past year, and it was very popular in United States,Vietnam,Philippines,India and Malaysia; As shown in the distribution chart, market shares of these countries are folowing: [ US:14.87%, VN:13.43%, PH:5.04%, IN:5.04%, MY:4.80%, other:56.83%]. 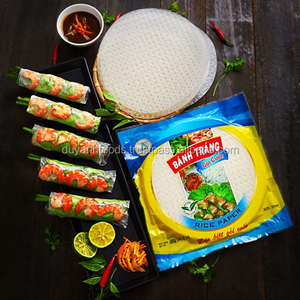 What's the trends of Vietnam Food Export Products product's market in 2018 (Dec 2016 to Jan 2019)?we have studied one years data on online sales, global shipping, search, sourcing and requirements of following products Rice Noodle. Seasoning Powder,Here is the report.During the research period (Dec 2016 to Jan 2019), the major trends are as following. 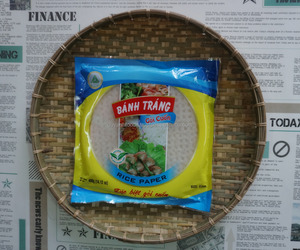 According to the trends of the three indices, The consultant suggested that the Vietnam Food Export Products is still a product with market potential, but it needs to be carefully study with the later trend.Vietnam food export products is normally one kind of storage baskets, food, juice, cashew nut, puree, spices or single herbs, and it can add following features eco-friendly, shock resistance or normal. Alibaba.com is the most important platform for Vietnam food export products product online whole sales, most of the golden suppliers on the platform comes from Vietnam, they produce qualified Vietnam food export products Vietnam food export products with certifications as fda, iso, haccp or halal and support OEM and customized designs.